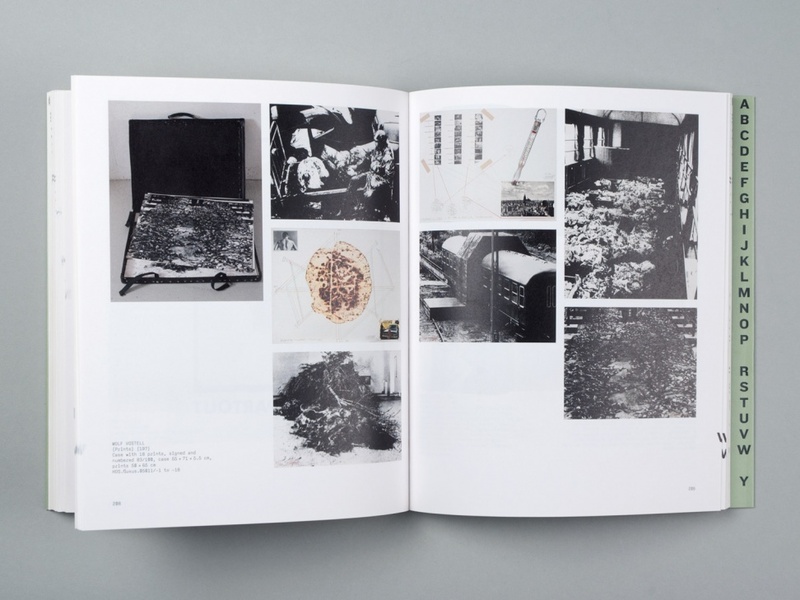 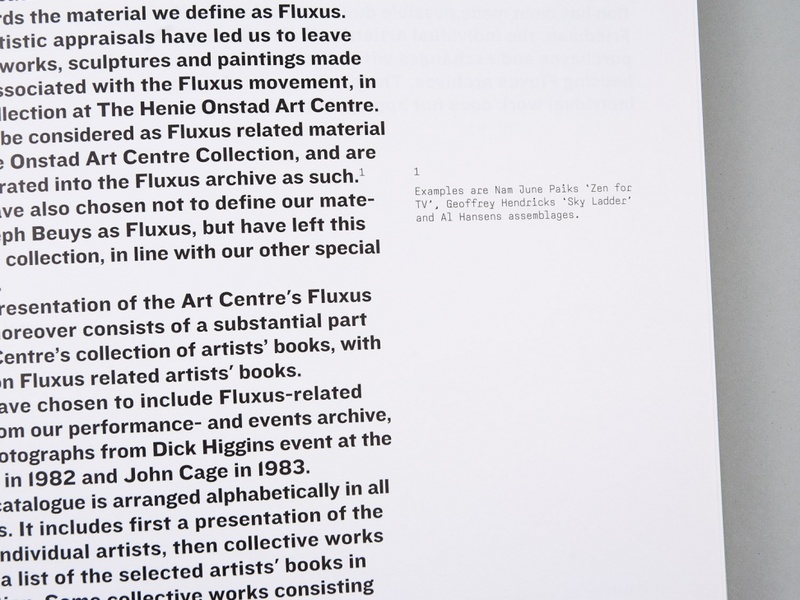 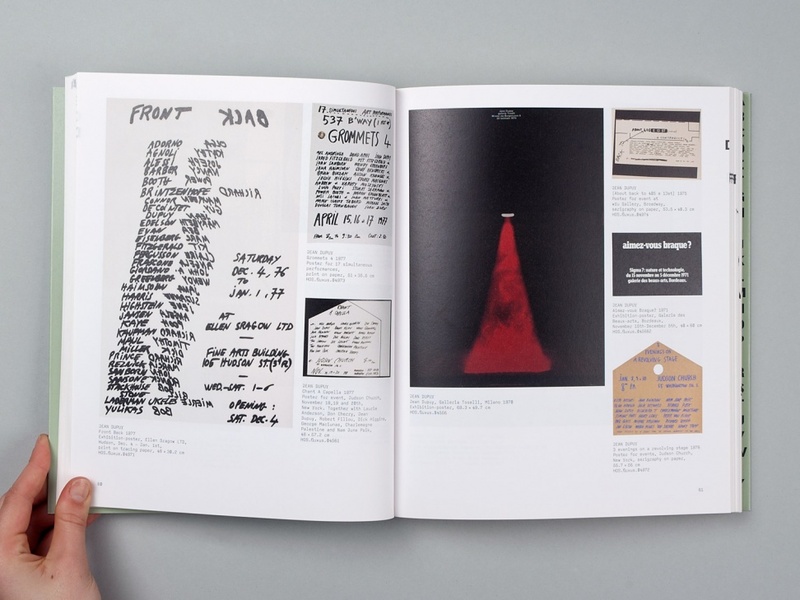 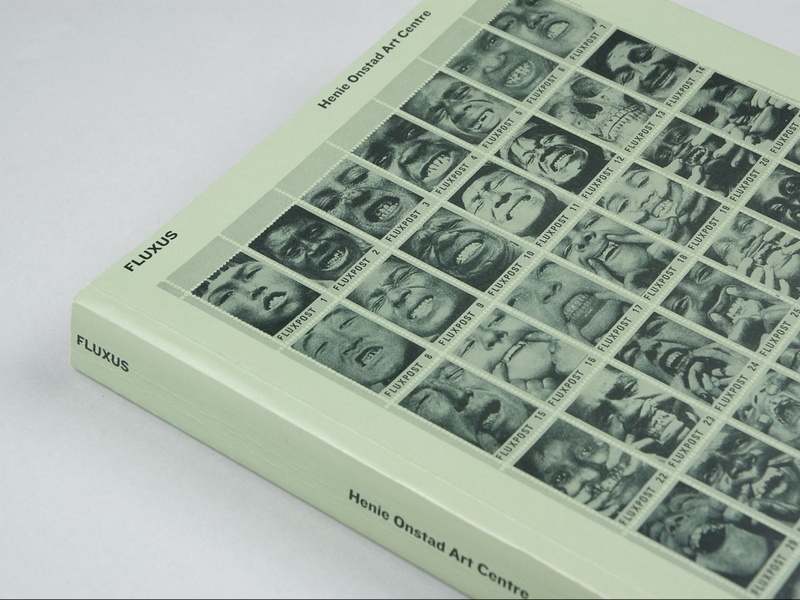 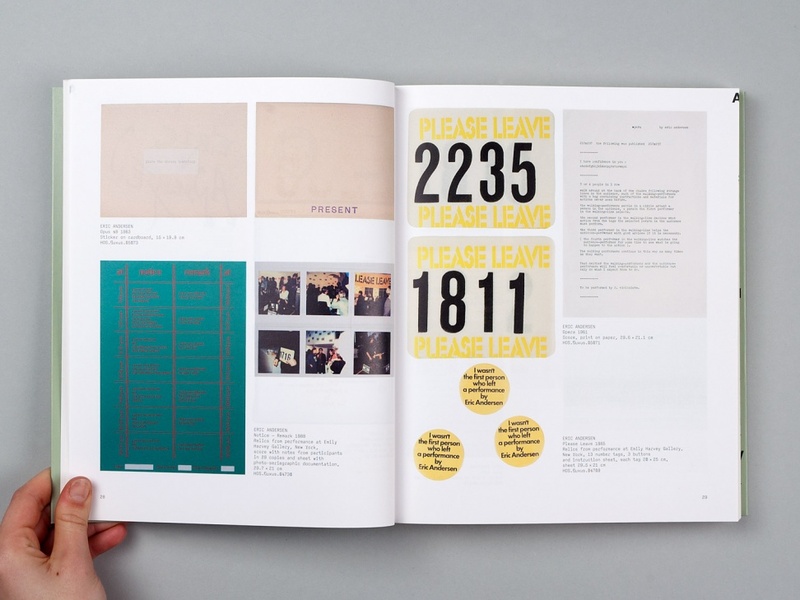 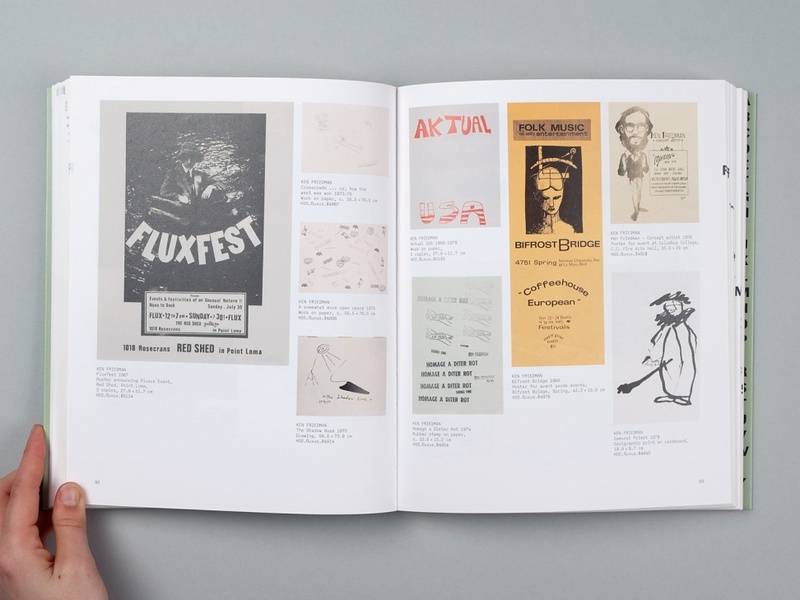 The Henie Onstad Art Centre approached us about making a book documenting their extensive collection of Fluxus art. 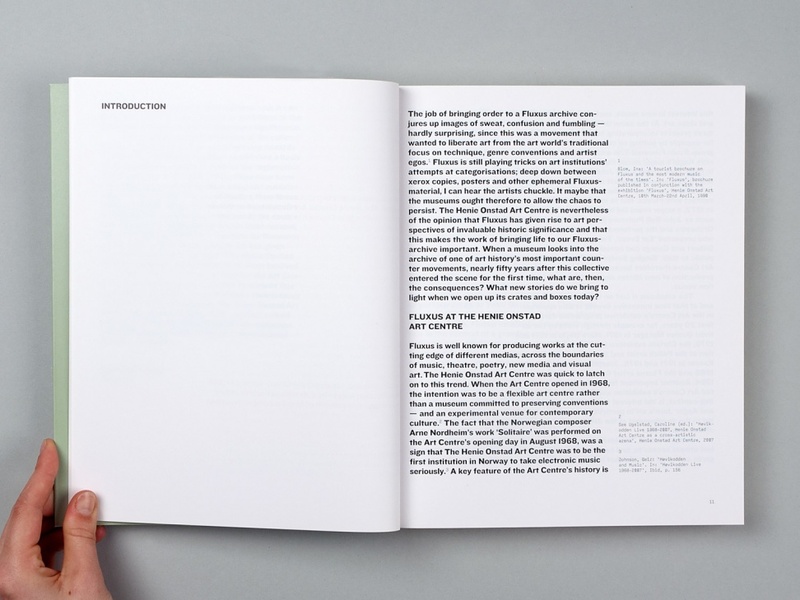 It would mainly function as a reference tool and thus is the alphabetic index was an important feature. 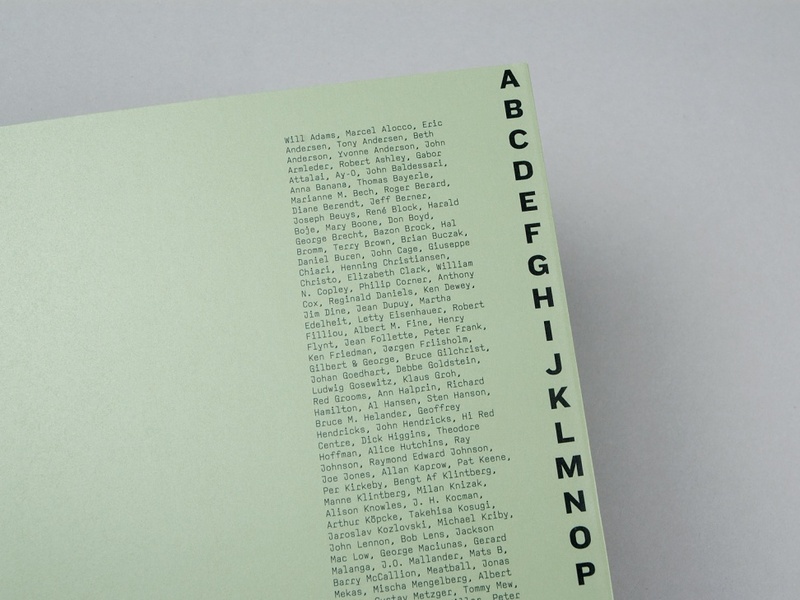 Our solution was to create an alphabet comprised of two halves: half of the page bears the given letter, with the other half printed on the extended ‘flap’ of the cover. 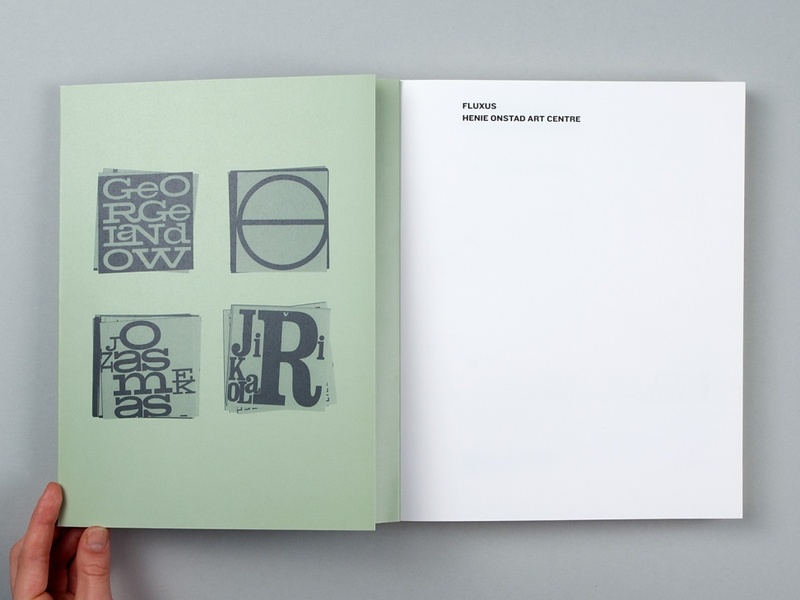 The design refers to the Fluxus aesthetics, but with a contemporary touch and is also toned down so that it does not compete with the works being presented. 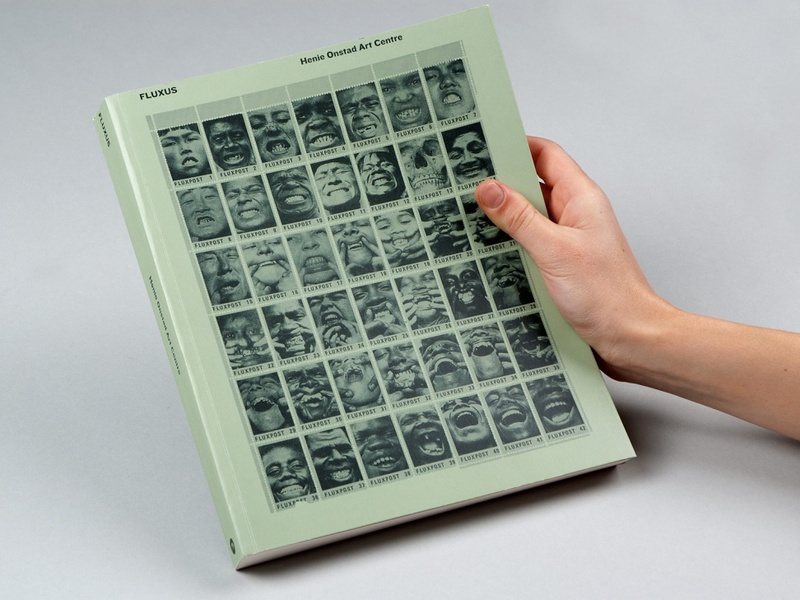 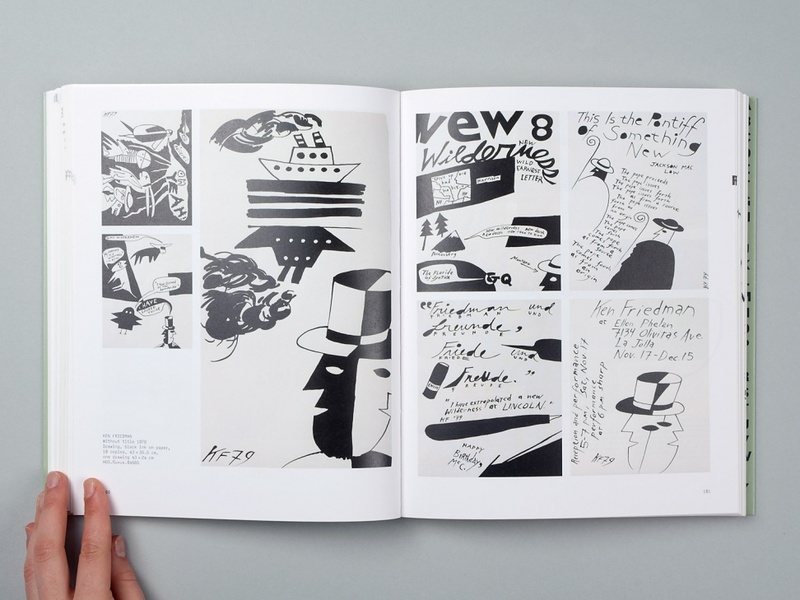 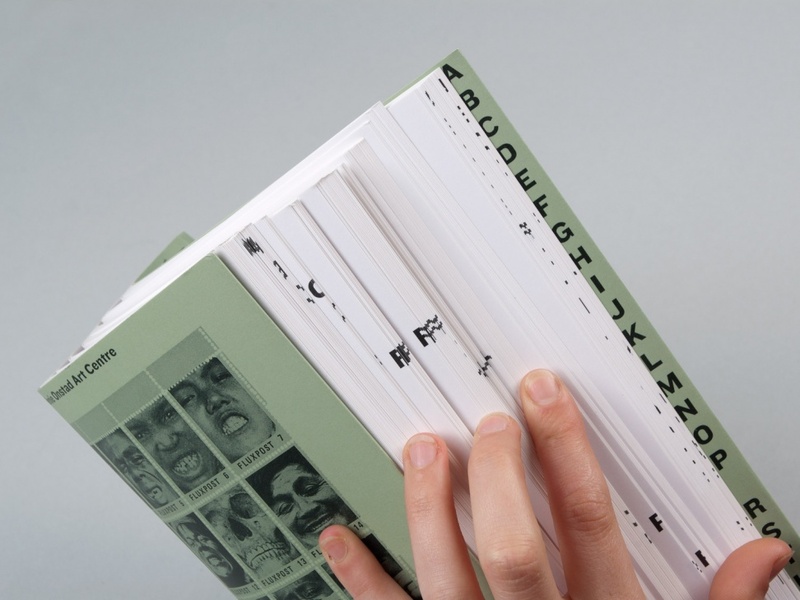 The book was awarded the prize for the most beautiful book in Norway 2010.